Thursday nights 5:00pm-8:00pm in the IPC gym. Games are first come first serve. Bring your own paddle or use ours. 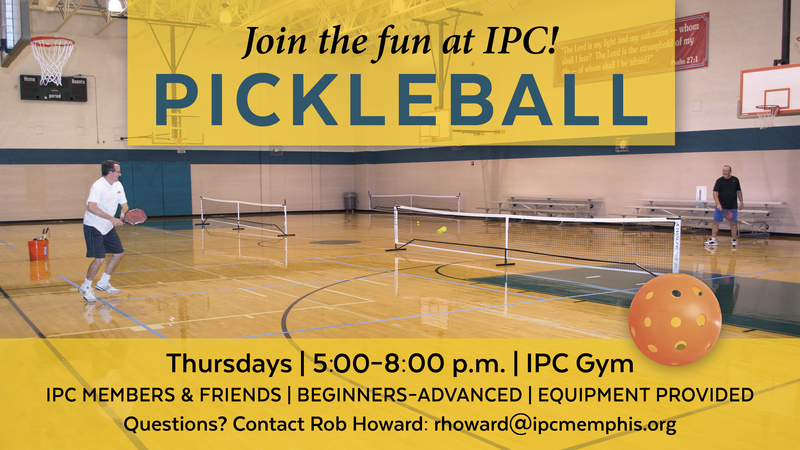 If you're not sure what pickleball is then click here for more info.